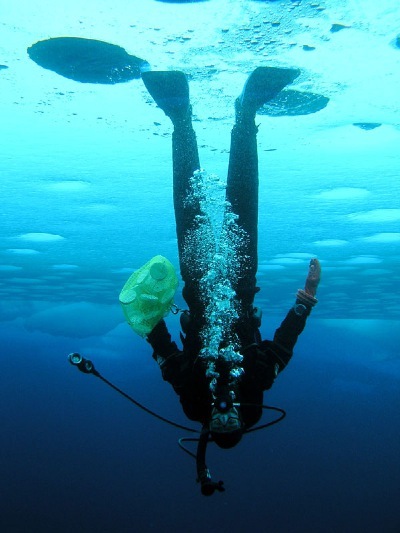 Learn the safe way to experience what will seem like an inverted world! 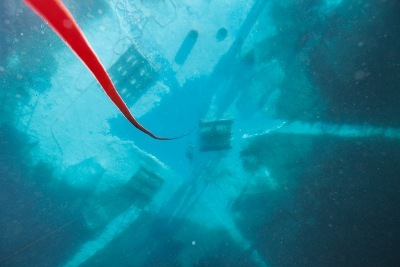 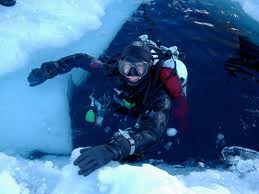 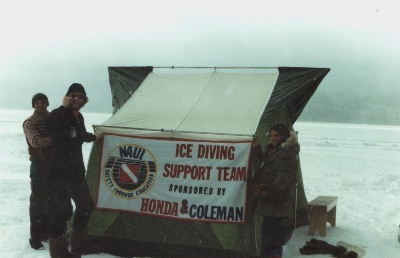 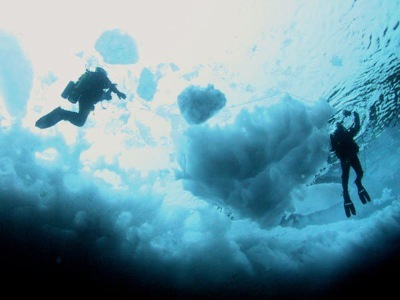 This course teaches you how to safely make dives under ice in all conditions. 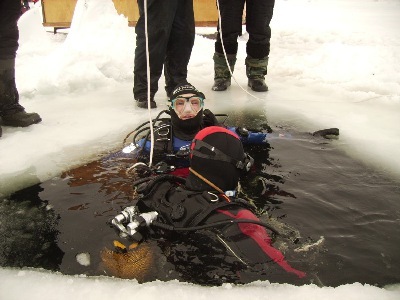 In this course, you'll learn about the proper equipment, the different shaped holes to cut in the ice (depending on your objectives), safety procedures, and how to make these kinds of dives. 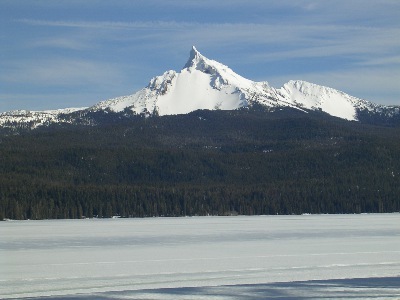 The site most often used for this course is at Diamond Lake, Oregon -- close to Crater Lake. 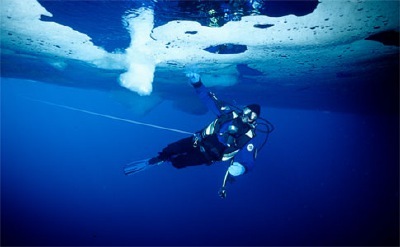 As with advanced penetration wreck dives, there is often only one way in and one way out from the ice. 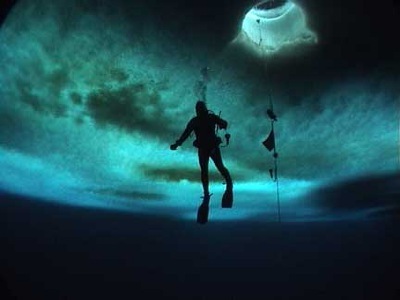 The average time for an ice dive is only 15 to 20 minutes. 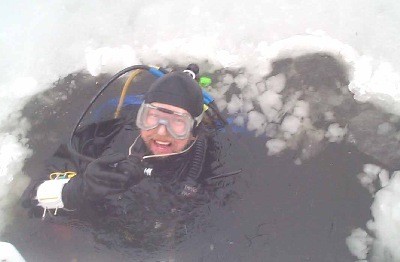 In this course, you are permanently attached to a harness that connects to a line that is continuously tended by a person on the surface, so there is no way for you to get lost under the ice!